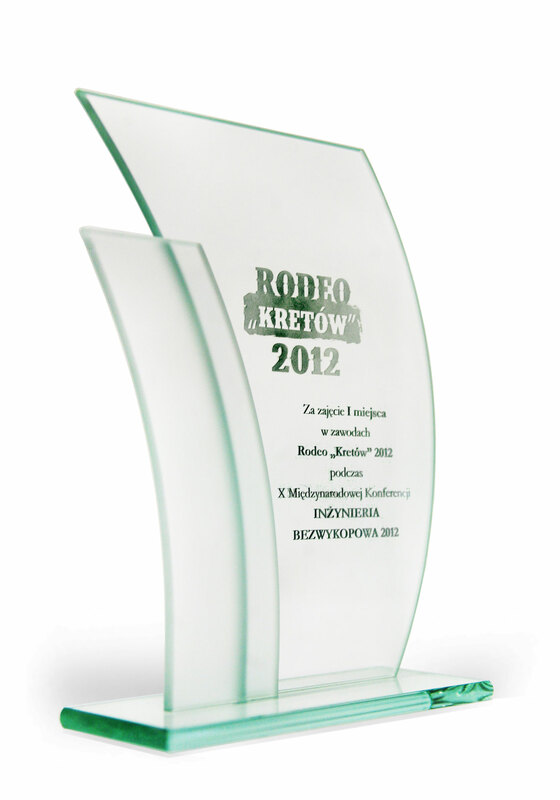 Our new product MAX K95S has been awarded The Statuette EXPERT 2012, during the International Conference NO-DIG POLAND "Technologie Bezwykopowe", in Kielce. On April, 17-19, in Kielce-Cedzyna, the V International Conference and Trenchless Technology Exhibition - NO DIG POLAND 2012 was held. 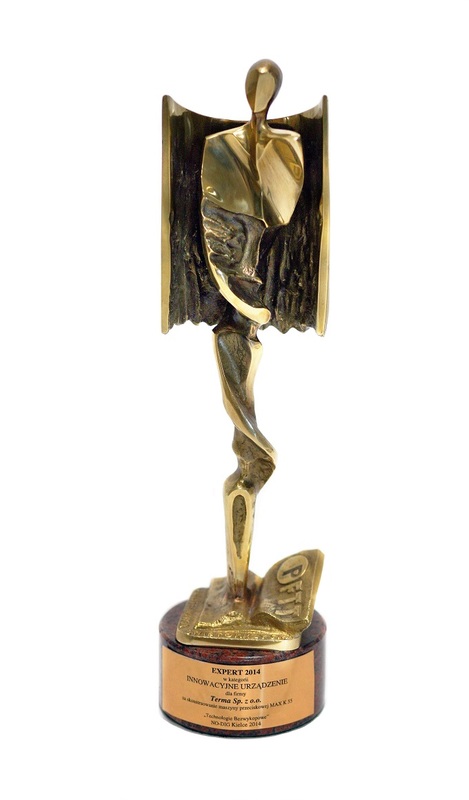 MAX K95S won the award EXPERT 2012 Statuette, in the category INNOVATIVE SOLUTION IN THE DEVICES, PRODUCTS OR TECHNOLOGIES, USED FOR TRENCHLESS BUILDING, REHABILITATION OR DIAGNOSIS OF UNDERGROUND UTILITIES.